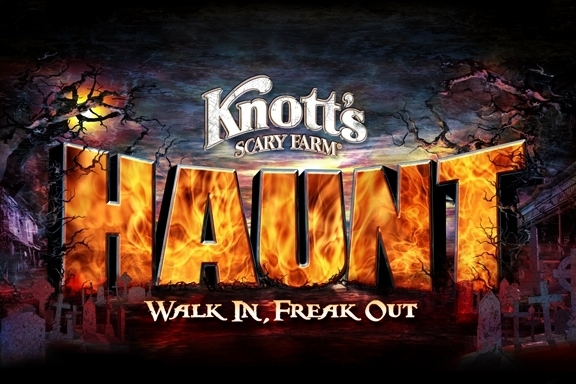 If you are like me and love haunted houses, Knott’s “Scary” Farm’s Haunt is a must do. It is in fact one of the best “haunted” attraction on the planet. UltimateHaunt.com, a tribute site to the event describes it as such. Not for the weak at heart, Knott’s Scary Farm is an extreme take on all of the senses. The lighting, fog and music throughout the entire park make it incredibly hard to focus on what lurks in the shadows. To find out what is lurking in the shadows is for only the brave at heart. The mazes and attractions leave no room to run. You are set bait, put right into the action. Visiting the Haunt is like participating in a first-rate horror film, except you are not quite convinced that it is only a movie – that somehow the actors are the characters and that you are caught right in the middle of it. Knott’s Scary Farm is the most fun you will have being scared. Although I could not find any information yet, keep a watch on the official Knott’s Berry Farm site for more information.